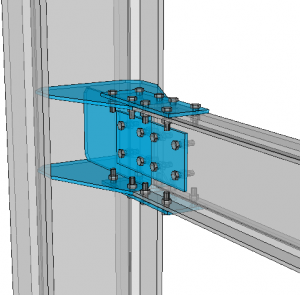 Quickly draw detailed 3D structural steel with an intuitive interface. With the use of geometric constraints, you can create responsive 3D models that can be reused for multiple projects. 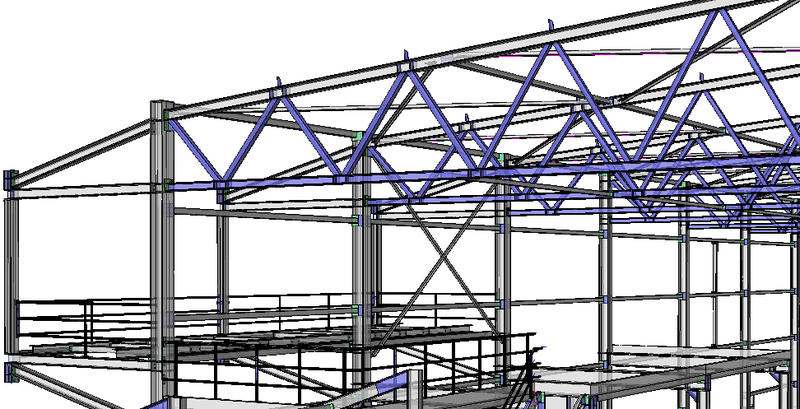 Use the 3D steel structure to automatically generate workshop drawings, BOMs, IFC, and CNC files. Easily create 3D-linked general arrangement drawings. Future-proof your company by working with BIM models. Parabuild works on the 2 best CAD platforms.